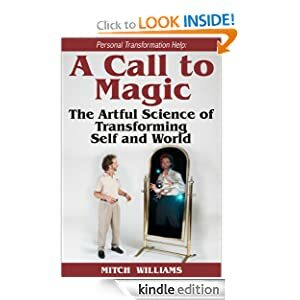 Both the paperback version and the Kindle version of my new book, A Call to Magic, are now live on Amazon and ready for purchase. The Kindle version is temporarily priced at a special $0.99 until my official launch a couple weeks from now. I'm hoping to get a few reviews on Amazon before the launch. Thanks so much to everyone for your encouragement. I can hardly believe it's finally coming together.